I mean, who doesn’t, especially if it has a Wayans’ in it? 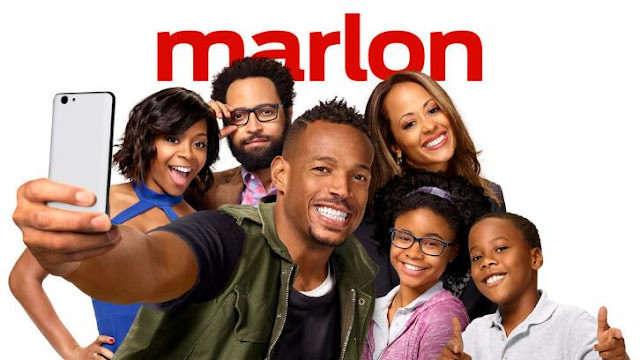 Marlon, a 20 minutes comedy family show, features one of the funniest acts of 21st Century (Marlon Wayans) and greatest actress (Essence Atkins) - as a recently divorced couple working amicably in bringing up their two kids; Marley (Notlim Taylor) & Zack (Amir O’Neil). MARLON; what better way to describe him than this loud, annoying, funny yet loving and caring ex husband, dad and friend.